Download this delicious smoothie recipe that can give you greater focus… more energy... and help you stay lean, strong, and healthy. The exact recipe John uses for his smoothie that improved his fitness, energy, focus, and mental clarity. Discover the ingredients that make this ‘Super-Food’ smoothie taste just like a chocolate milkshake. A short list of the best supplements available that can improve your health, increase your energy levels, and strengthen your immune system. Get the smoothie recipe that can help you get lean, toned, and feel full of energy all day long! 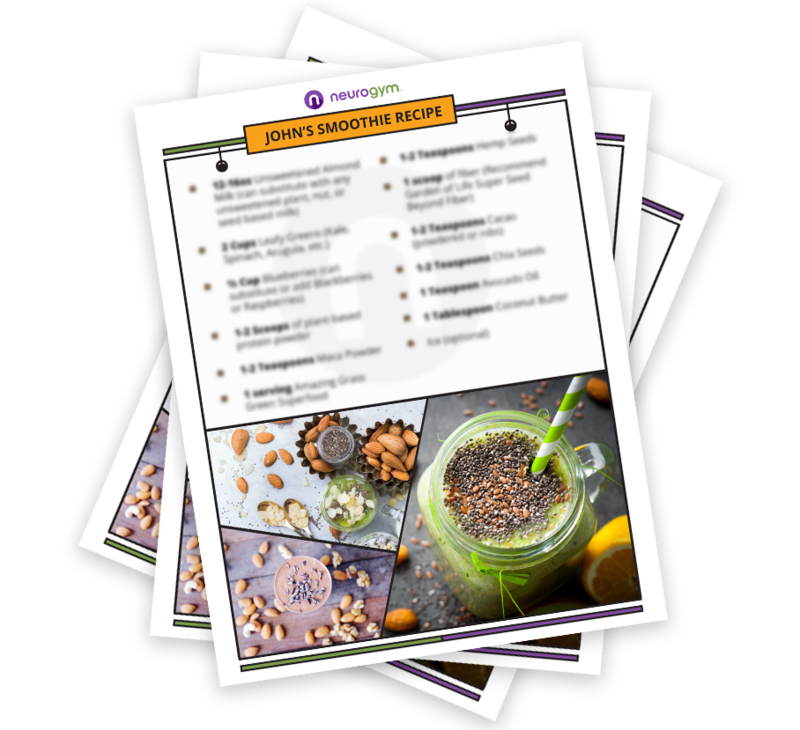 After you download John's Super Smoothie Recipe you'll receive an email with free access to the 3-Day Love Your Body Jumpstart where you will discover how to regain hope, fall in love with your body, and finally achieve weight loss success.